I really hope the answer to that question is yes… for a number of reason. 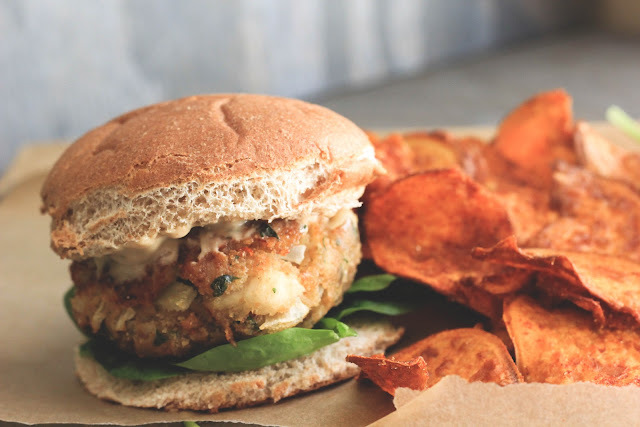 The main one being.. because today’s recipe is for Catfish Burgers. 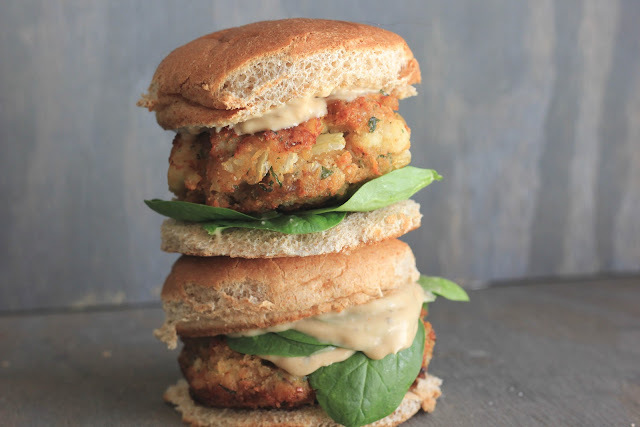 The second one being.. because today’s recipe is for Catfish Burgers.. Growing up catfish was in heavy rotation.. My granddaddy had to eat fish every Friday.. Mostly some type of whitefish.. but every now and again you would get a healthy portion of fried, blackened, or smothered in sawmill gravy and grits ...Catfish. Emphasis on the word healthy. Well, have you ever seen a catfish.. like seen it.. coming after you in the water, with those whiskers.. Let me stop there because I’m starting to hyperventilate..
Until the day he caught a catfish. Let’s just say I jumped out of my skin and fell into the water only to come face to face with another catfish and a few of his cousins.. the whole time my granddaddy was laughing at me telling me to get out of the water and stop playing with the fish..
Later on that night I slept in between my grandparents because I was pretty sure that catfish and his posse were coming to get me.. So the next morning, “to put my fears at ease” my granddaddy showed me how to fillet the catfish…This was successfully in 2 ways..
First, I was no longer worried about those fish coming to get me.. Because after just witnessing what he did to them.. I was pretty sure that when the Hounds of Catfish hell descended upon us, it would be my granddaddy they were looking for. And secondly, I was now terrified of my granddaddy and his "fishing knife"
I eventually grew out of this fear, mainly because Catfish is quite tasty.. actually it's damn good.. rather it be fried, dyed or tongue-tied.. I'll take a piece of catfish any day of the week. Like in the form of a patty in between a bun with some arugula and a little creole mayo. Place catfish in a large saucepan and add enough water to cover. Bring fish to a boil and cook until fish flakes easily with a fork.. ( this was about 10 minutes). 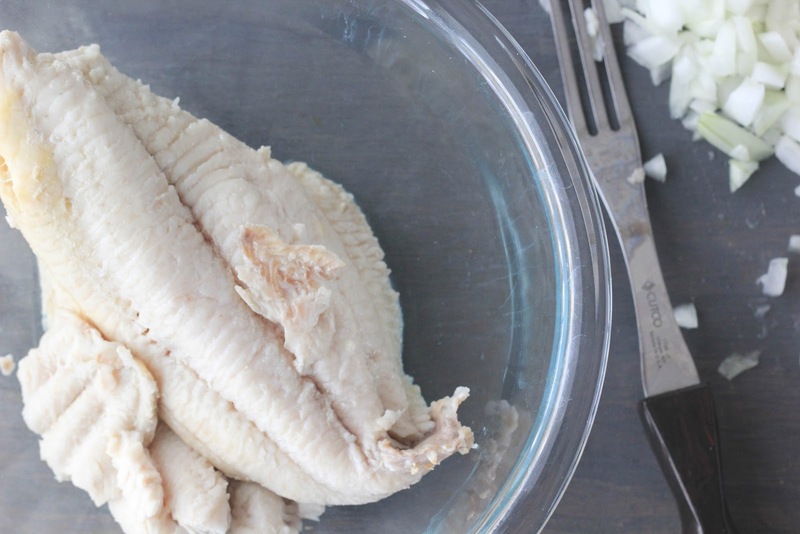 Drain off the water and remove fish from saucepan and add to a large bowl and allow to cool. 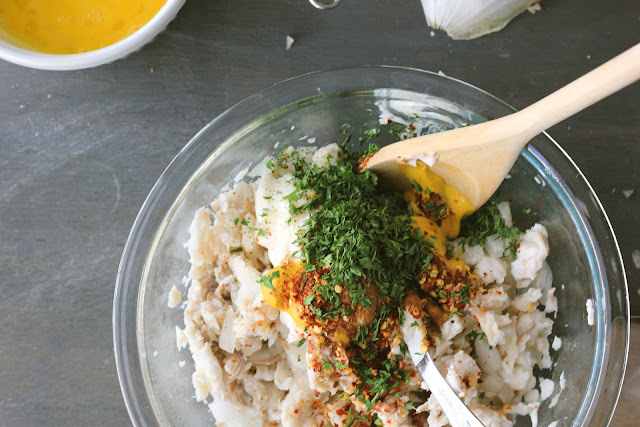 Using a fork, shred cooled fish, mix in mayo, mustard, egg, salt, nutmeg, parsley, red pepper and bread crumbs until well blended. 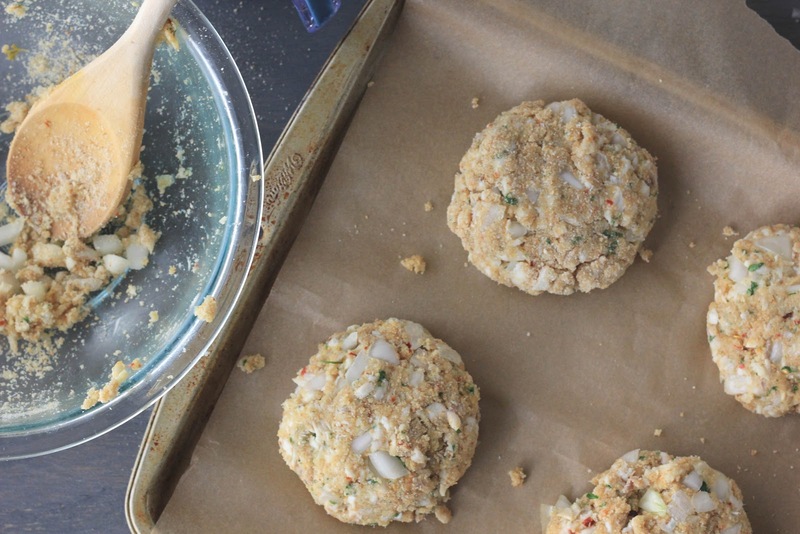 Using your hands form the fish mixture into patties. In a 12in cast iron skillet, heat olive oil over medium high heat. Place catfish patties in hot skillet in batches, cooking until golden brown on both sides. 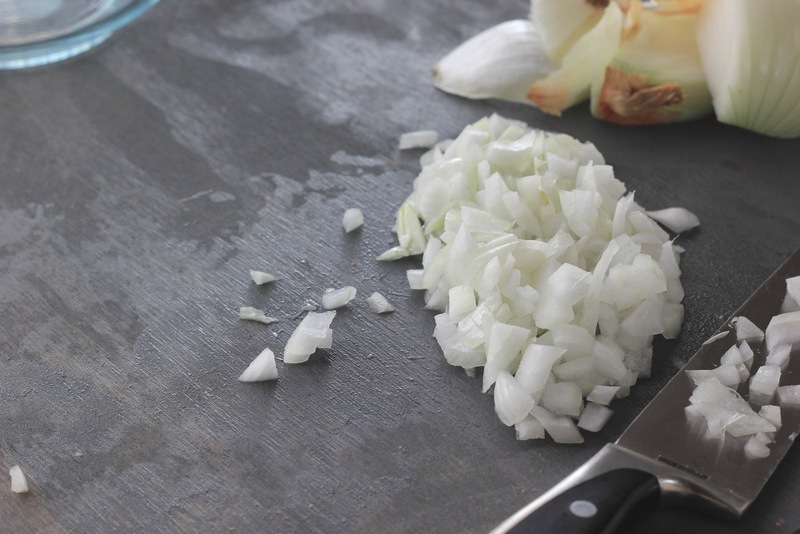 (about 4-5 minutes for each side) Remove patties from skillet and drain on a paper towel lined plate. I used whole wheat burger buns, a little arugula and some creole mayo give these little burgers some extra kick.